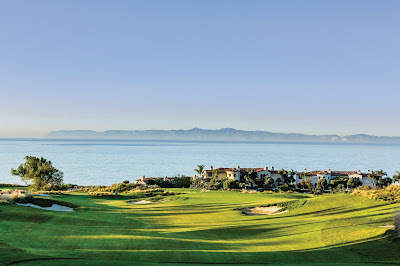 When the opportunity arose to review 2UNDR for American Golfer, I thought it would take some balls to connect underwear to golf. Upon further reflection, I knew I’d be nuts not to try. I’ve written articles about the benefits of a good golf shirt - describing the right shirt as a valuable piece of equipment. So why not skivvies? Turns out, 2UNDR may be the hidden jewel in a sea of golf apparel. What makes these boxer briefs better than the pair you’re wearing? 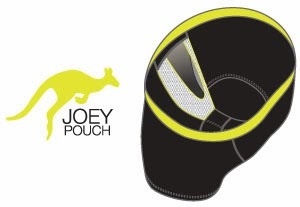 Two words: Joey Pouch. Constructed of breathable material, this innovation supports your boys in the comfort and style befitting a king and his court. There are two styles of 2UNDR from which to choose - SwingShift and GearShift. While both are soft, comfortable and breathable, I prefer the GearShift for one reason - Coldskin by Garmatex. This high-performance thermal-reduction fabric promotes extra cooling where excess heat builds up - reducing the body temperature by 3 to 6 degrees. Both styles also offer the no-drip tip - a moisture-control layer that keeps guys dry “for those busy, single-shake type of days.” Whether on the course or in khakis on Casual Friday, no guy wants to leave that kind of a mark. Recommendation: Next time you tee off, slide into a pair of 2UNDER briefs and treat your twins to a four-hour vacation. Check out www.2undr.com for more information and to order a pair (or two) for yourself. Mystery: What is this club?